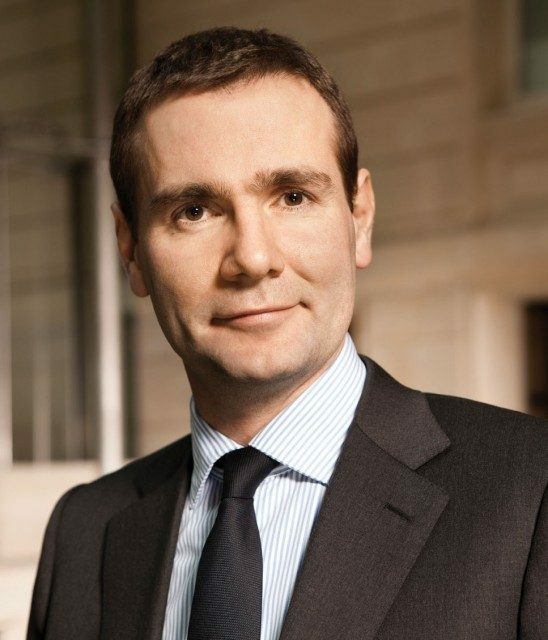 Pernod Ricard chairman Alexandre Ricard discusses how the second largest producer of Scotch whisky will combat potential logistics problems with shipments to the European continent in the event of no deal over Brexit. “Whatever the outcome of the Brexit negotiations, there will be people, there will be bars, there will be consumption. We will still be one of the key exporters from the UK,” he said in London today. “In the worst case scenario scotch will be subject to WTO [World Trade Organisation] rules,” he added. Continuing, he said, “We would love to have more visibility and clarity on which to adapt. The sooner we know the better we will prepare. The outcome probability [of the negotiations with Brussels] changes every single day. The key point is not to have one scenario but to make sure that we have the flexibility to adapt. Pressed on whether Chivas Bros, the French group’s UK distilling subsidiary, would ship extra volumes into European warehouses ahead of Brexit to avoid potential bottlenecks at ports and disruption to shipments, M Ricard avoided giving a direct answer. “We have warehouses across the world and the warehousing industry is quite flexible,” he said. “You sign a piece of paper and pay a little rent and you have space. We will consider taking advantage of that flexibility the day we deem it might be useful. We will see. Things can change overnight. That’s the nature of political negotiations. “Ideally I would like to have clarity and visibility and then we could decide what and where we need warehouses, but at the end of the day we can be extremely agile. We will manage,” he concluded.